To commemorate the year that was, we invited an array of artists, writers, designers, and curators—from graphic designer Tiffany Malakooti and artist Alejandro Cesarco to animator Miwa Matreyek and futurist Nicolas Nova—to share a list of the most noteworthy ideas, events, and objects they encountered in 2014. 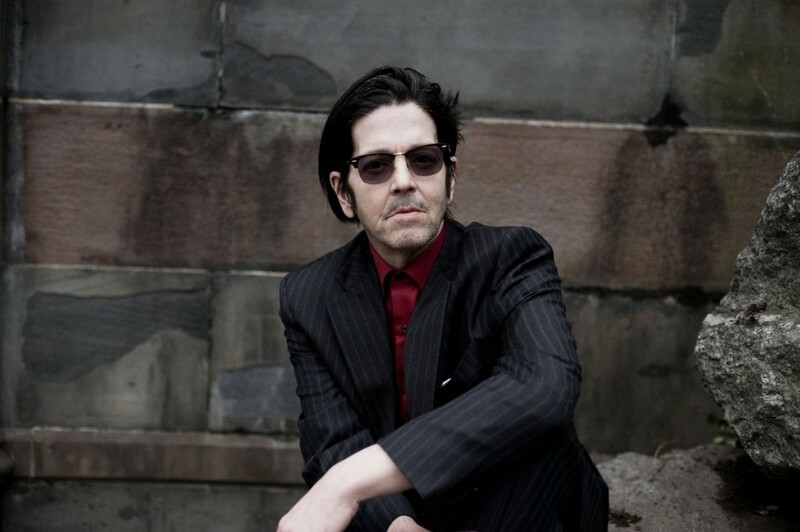 Best known as a founding member of the fabled punk band Hüsker Dü (with Bob Mould and Greg Norton), Grant Hart is a drummer, songwriter, vocalist, and founder of the band Nova Mob (1989–1994). In 2013 he released his fourth solo album, The Argument, a 20-song double album inspired by John Milton’s Paradise Lost and “Lost Paradise,” a short story reinterpreting Milton’s classic, by his friend, William S. Burroughs. Next June, Hart will be featured in WISE BLOOD, an immersive second-line opera and exhibition based upon the southern gothic novel by Flannery O’Connor. The work, co-commissioned by the Walker Art Center and The Soap Factory (where it will be presented), features music by Anthony Gatto, a visual installation by Chris Larson, a cast of singers, brass bands, percussion lines, string players, and singers. Hart will play the role of blind street preacher Asa Hawks. 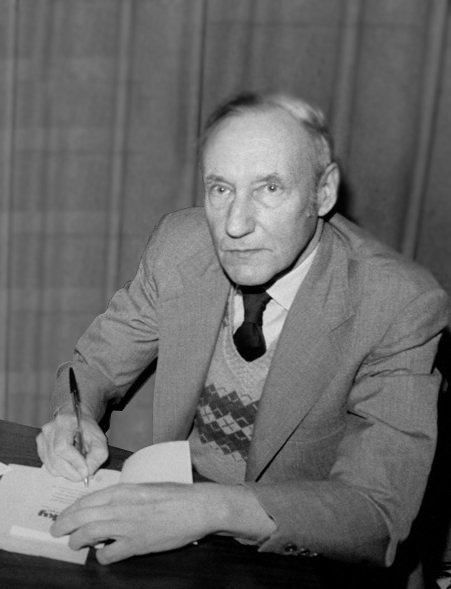 As time goes by, more young people are surprised by the fact that William S. Burroughs actually wrote books and wasn’t just a freaky old man who influenced Kurt Cobain. True, the happiest looking photos of Kurt show him at William’s home looking out from Bill’s home made orgone accumulator. William loved interaction with intelligent creative people, and to this day any gathering at a Burroughs event continues this tradition. Minneapolis’s West Bank has seen a lot over the years, but its Golden Age was long ago. During its heyday it was Mecca for jazz and folk artists who frequented the bars and cafes. A local fellow did his art there, producing an illustrated calendar for the Triangle Bar which featured photos of locals as well as notables from the outside world. Jeff Petrich died this year. 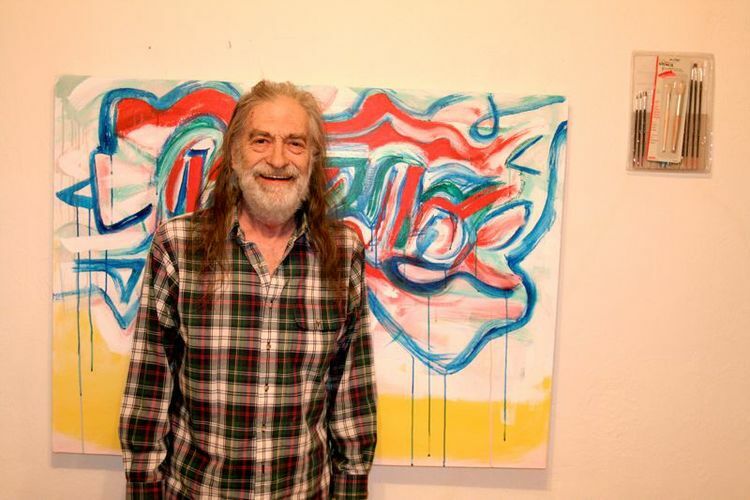 His death capped off a great year in which he showed his artwork in Finland as well as participating in a group show at the Belmore in Minneapolis. When he suspected something was wrong, Jeff walked to Hennepin County Medical Center and was eventually told that he had cancer in more places than you can count with both hands. Treatment was as debilitating as the disease. Heroically, Jeff embarked on a project with his son William and William’s mother, Marie. Entitled “Smoke and Croak,” this mission involved creating as much art as they could, smoking as much cannabis as he wished, and spending all of his time with the people who loved him the most. He stared death in the face, and I would not doubt if he saw death blink. 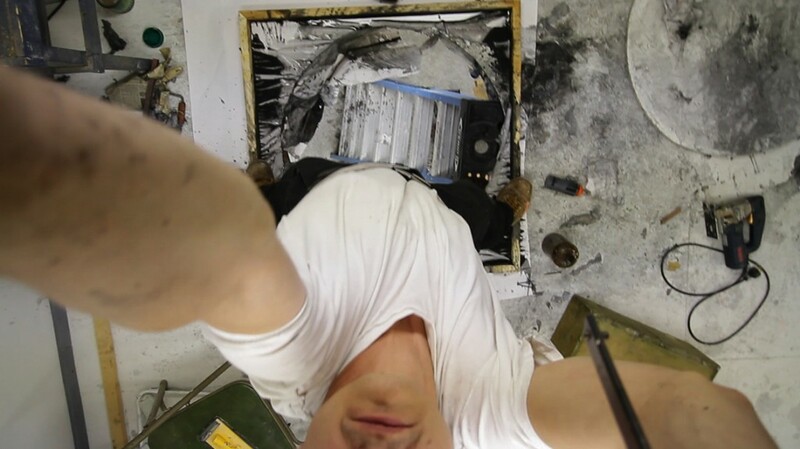 There will be an exhibition of his work in 2015. 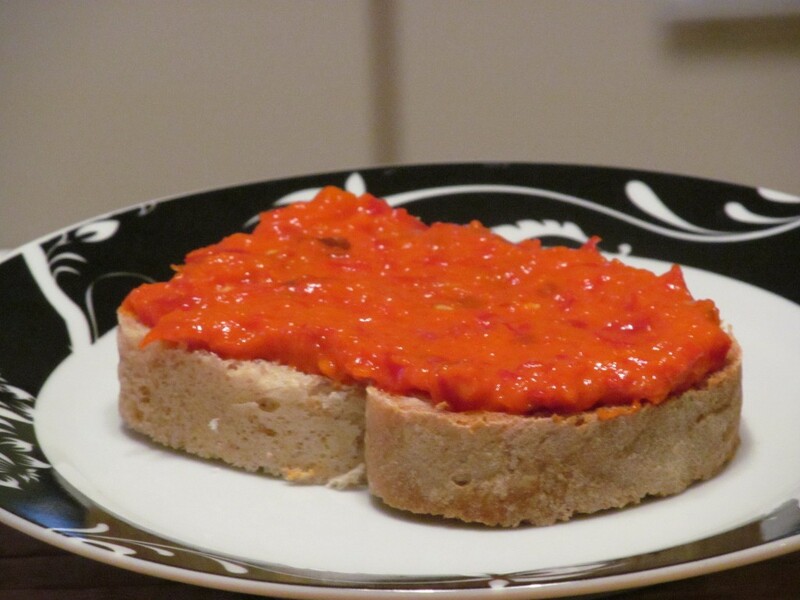 September is the beginning of Ajvar (pronounced eye-var) season in Croatia. Sometimes ajvar is called “Yugoslavian caviar.” I think the reason for this is because people love to eat it rather than due to any snob appeal it might have. It is a simple paste made from roasted peppers, eggplant, and olive oil. Simple to make but recipes for making it will stray from that simplicity and suggest adding things that don’t belong in ajvar. It is not meant to be hot, but it’s warm and savory, rich and satisfying. Nearly every Balkan country claim it as theirs. I have had it from northern Croatia to Bulgaria and it varies little from place to place. This is a group with roughly 20 members who rotate depending on the size required and the instruments involved. 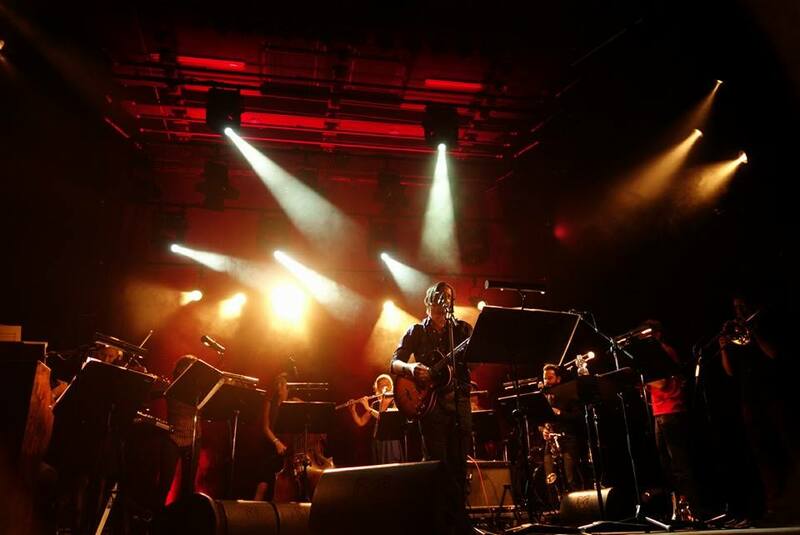 Stargaze teams up with songwriters to perform their music with an orchestra who shares this dream. I had the pleasure of spending a week with these fine players rehearsing and performing two concerts and watching them working with others. Situated near Cologne, Germany, the town of Haldern rolls up its sleeves every August and puts on what is arguably the most pleasant music festival in the world. Three days of music every year since 1984, Haldern Pop is devoid of billboard-sized corporate logos and all of the nonsense that distracts from a good musical experience. Set in a huge equestrian park, there is a very large stage and a “spiegel tent,” an antique portable venue that collapses to fit on a semi trailer. Off site in the town center are a bar and a 12th-century church that feature music indoors. Most of the tickets for next year have already been purchased. 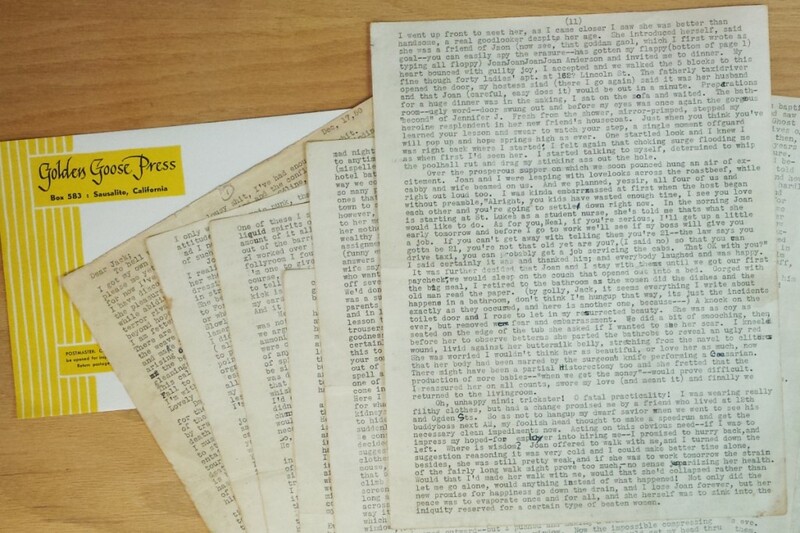 The very recent re-discovery of this legendary letter by Neil Cassady to a girlfriend, Joan Anderson has the world of literature flipping. Cassady was the inspiration for the Sal Paradise character in Jack Kerouak’s much overrated On the Road. For the rest of Kerouak’s life, people assumed that he was Paradise and Cassady went on and eventually was the bus driver for Ken Kesey’s Merry Pranksters. Justice will be served by the attention this discovery brings to Cassady as the master of hip argot. 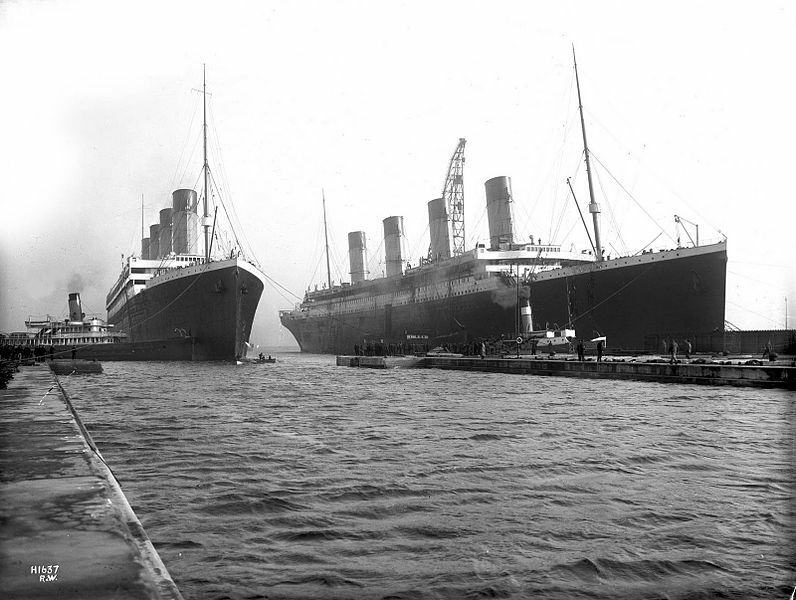 With each passing year, more people are coming around to the theory that the White Star liner Olympic was switched for the Titanic and sunk in her place by swindling board members of a huge multinational cabal. Much like 9/11 and JFK, the sinking that shocked the world has captivated folks who won’t believe that anything or anyone so great could be brought down by simple means or by simple men. Such is the nature of men and myth. This year I had the honor of attending this Super Bowl of American art with one of the featured artists, Chris Larson of St. Paul. Work by Charline von Heyl stole my heart like little else, but I was there for the shrimp. It was the largest building I ever saw when my family saw my brother off on his trip to Seattle in 1967 from this landmark. Back then, the gleaming brass of the William Crooks Locomotive was on display to excite the fantasy of a six year old and the ceilings looked as high as the sky. 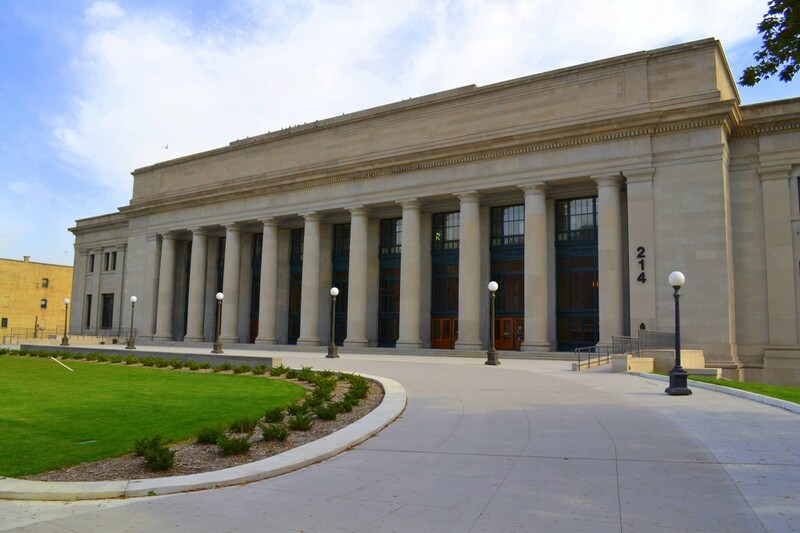 The first train in Minnesota, the Crooks is now at the Lake Superior Railroad Museum in Duluth and the station in St. Paul has assumed its place as the gateway to the city once again. Whoever thought that blackmail could be so pretty! 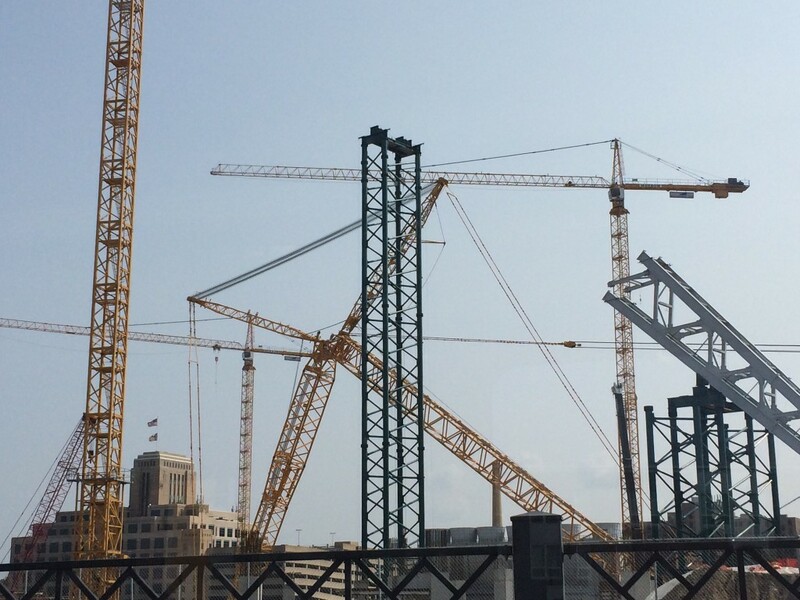 As a lifelong believer that professional sports should house themselves and not be parasites sucking resources from the city, I was surprised to see how visually stimulating the tower cranes and skeleton of the new downtown stadium are. Stadiums are much more attractive than low income housing or new schools with good teachers. The salaries paid to pro athletes are sometimes greater than the cost of building a school, but who needs schools when you can be Champions!